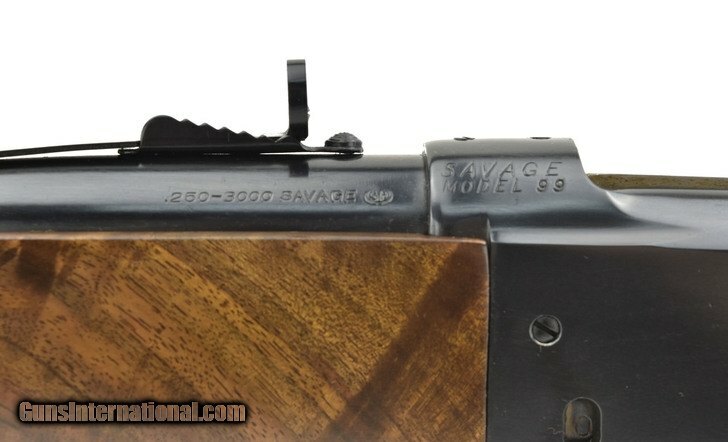 Savage 99 .250-3000 Savage caliber rifle. Lever action rifle with deluxe wood. Metal has been expertly refinished. A beautiful 99.